MISSOULA — A Lady Griz team that graduates one senior who saw playing time last season will be looking to fill at least five roster spots in the upcoming off-season. 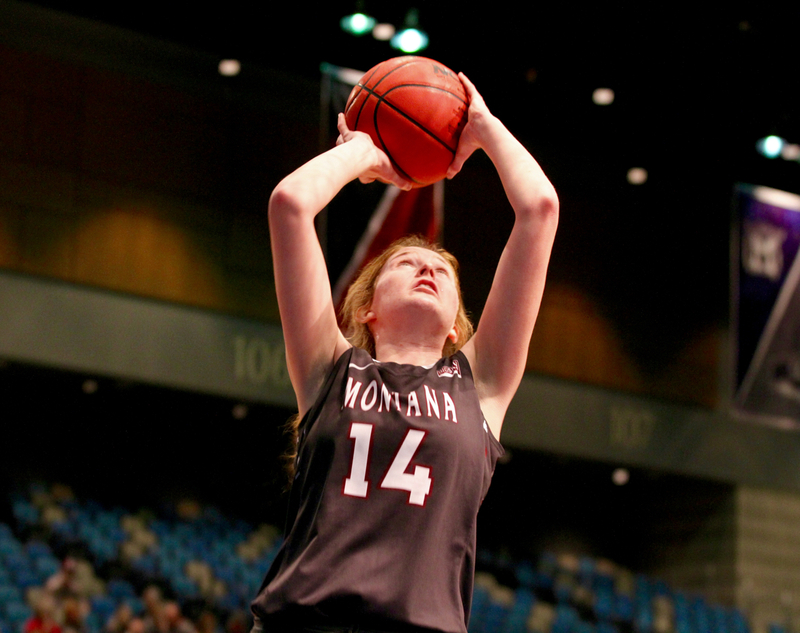 Following a 14-17 finish that included the first Big Sky Tournament win under second-year head coach Shannon Schweyen, the Montana women’s basketball team is graduating forward Mekayla Isaak plus Alycia Sims and Kayleigh Valley, a pair of standouts that missed last season with knee injuries. 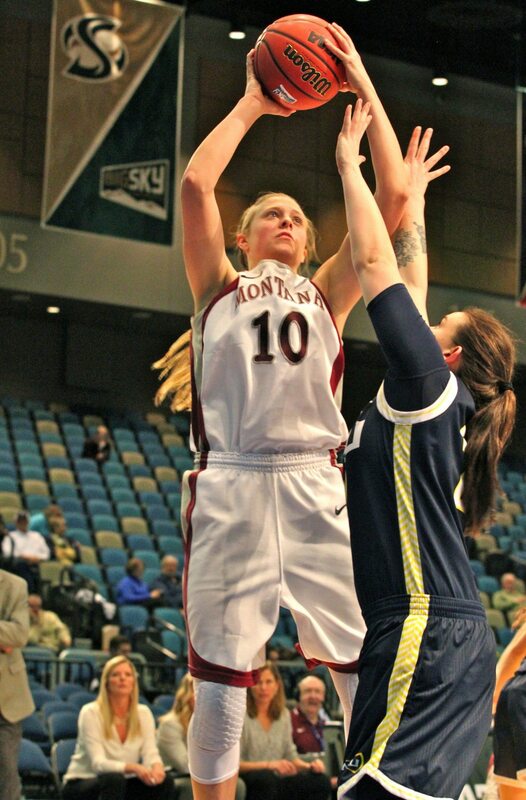 On Wednesday, news came that at least two more Lady Griz are moving on from the UM program. Speltz also reported that sophomore Hailey Nicholson, a Malta product, and redshirt freshman Nora Klick, a Simms native who prepped at Great Falls High, are also leaving the program. Like Valley, Sims suffered a season-ending knee injury before her fifth and final year prior to this season, part of a collection of injuries that also saw Klick miss time with an ailing back and upstart freshman Sophia Stiles tear her ACL as well. Sims did not apply for a hardship waiver. Valley, a 5-foot-11 power forward from Spokane, carved out a reputation as one of the Big Sky’s best low post finishers during a junior year that saw her break Schweyen’s 25-year-old single-season scoring record back when Schweyen went by Shannon Cate. 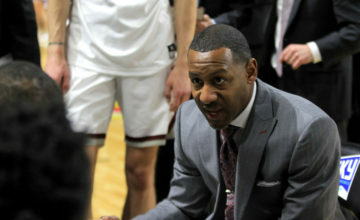 Valley’s 678 points were the third-most in the history of the Big Sky in a single campaign at the time. 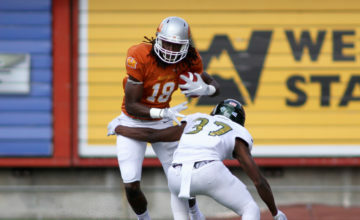 Before each of the last two seasons, Valley was voted as the Big Sky’s preseason MVP. Before each of the last two seasons, Valley suffered season-ending knee injuries, derailing a potentially all-time great career. Even with only playing three seasons, Valley scored 1,206 points, the 16th most in Lady Griz history. She is one of 33 UM women’s basketball players to surpass 1,000 points in her career. 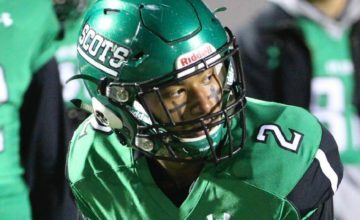 Nicholson started 16 games as a freshman, playing 18 minutes a game. She started five games last season, averaging 5.4 points per game in about 15 minutes per outing. Speltz said Nicholson joining her sister, Jada, on the MSU-Northern team in Havre. Klick had back surgery as a senior in high school, forcing her to forego her final season of prep volleyball. She was an all-state selection in basketball as a junior and a senior, leading GFH to three straight state tournaments and a runner-up finish at the Class AA tournament her senior year. Last season, Klick played 9.5 minutes per game, peaking with 20 minutes against Sacramento State but only managing one minute against rival Montana State as her back continued to bother her. 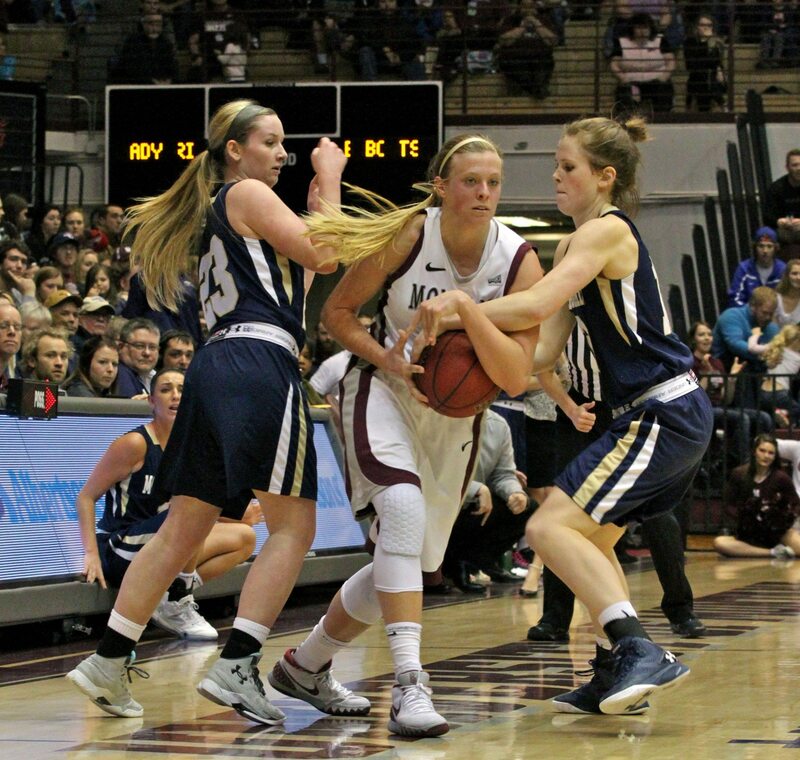 The Lady Griz return five players with starting experience, including All-Big Sky point guard McKenzie Johnston, senior-to-be post Jace Henderson and Taylor Goligoski, a junior next winter who was the two-time Montana Gatorade Player of the Year as a prep star in Hamilton. Photos by Brooks Nuanez. All Rights Reserved.